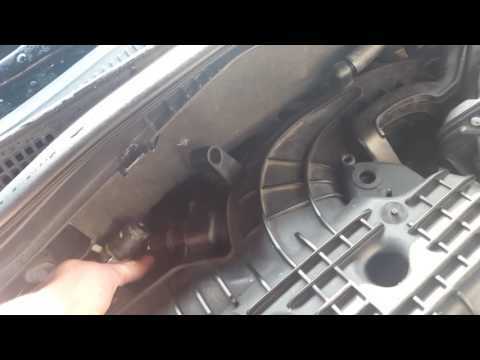 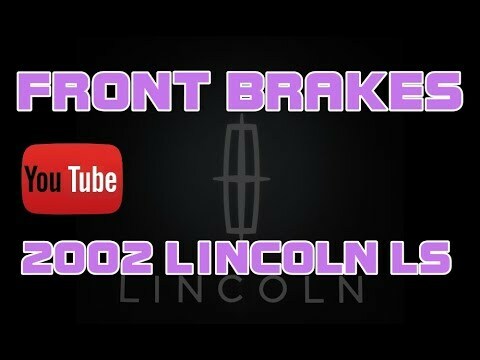 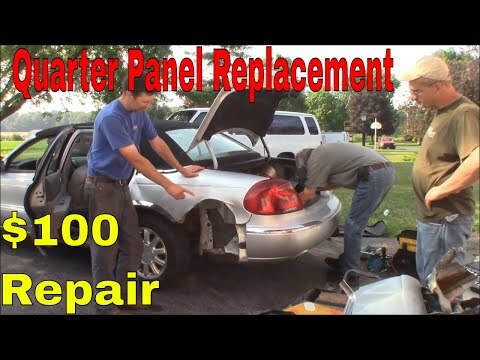 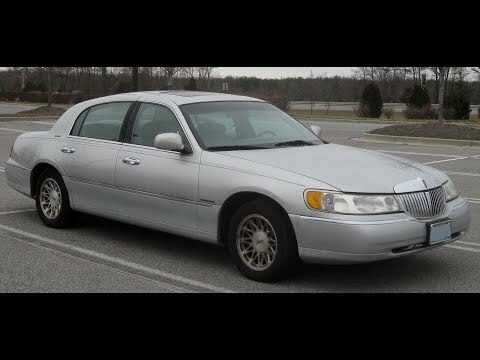 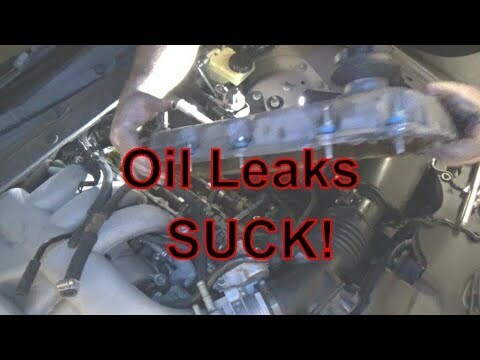 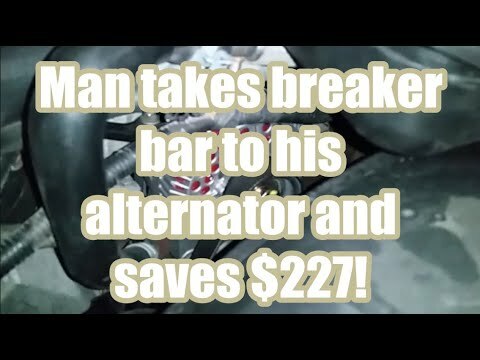 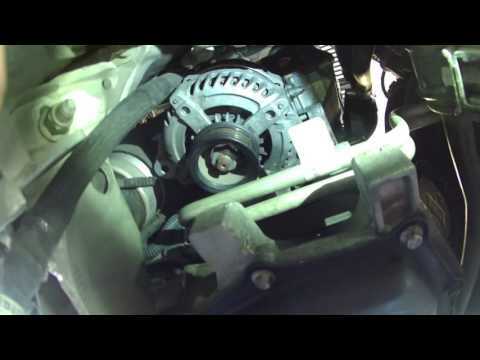 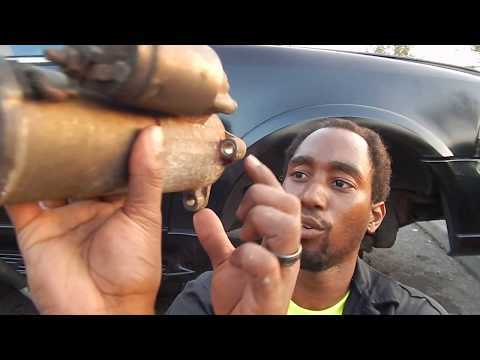 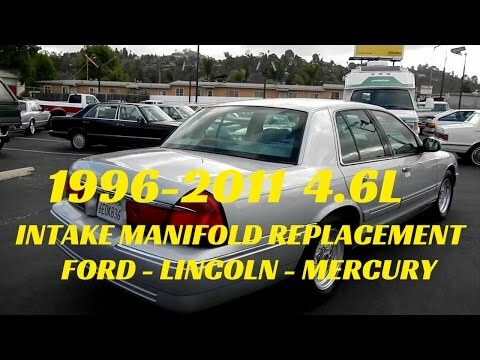 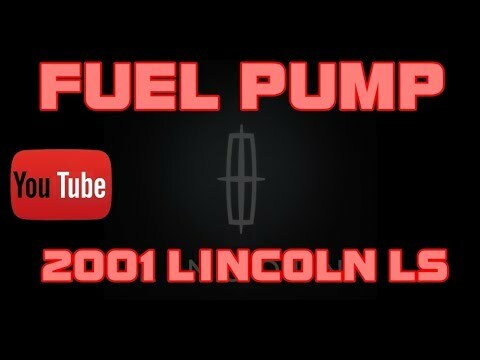 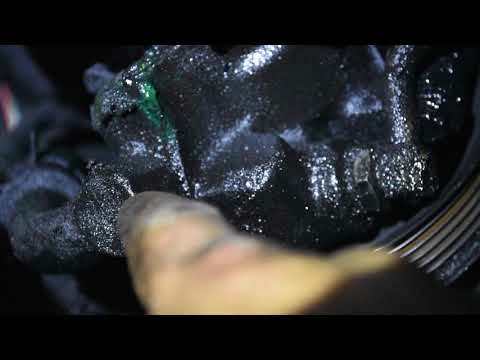 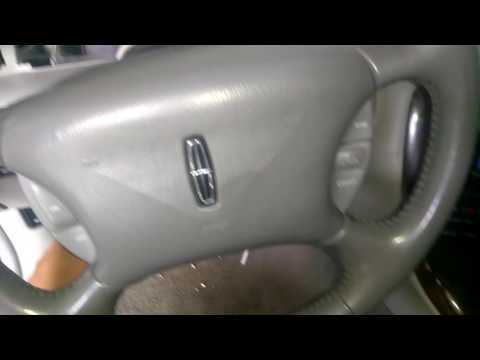 Replace Alternator in 2002 Lincoln Navigator DIY & 1/2″ breaker bar review. 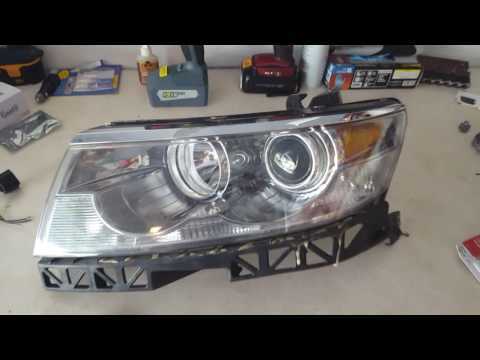 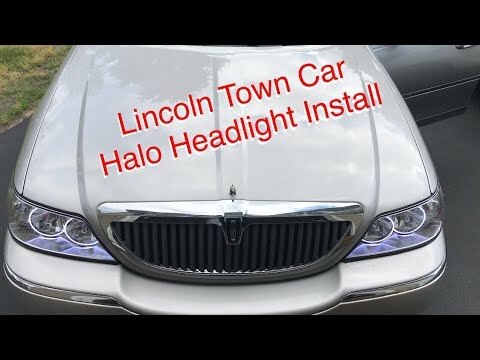 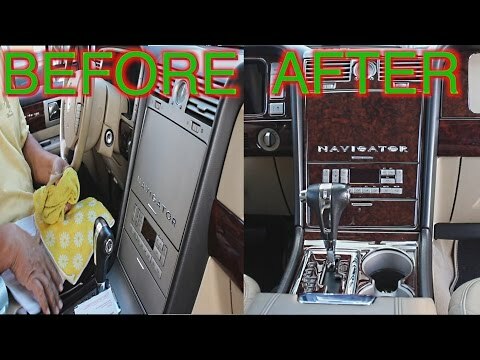 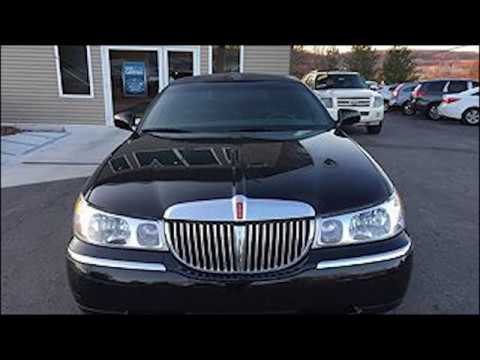 Installing Halo (angel eyes) style headlights from CarID on my 2005 Lincoln Town Car. 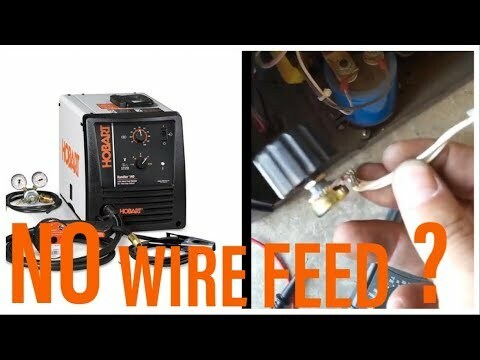 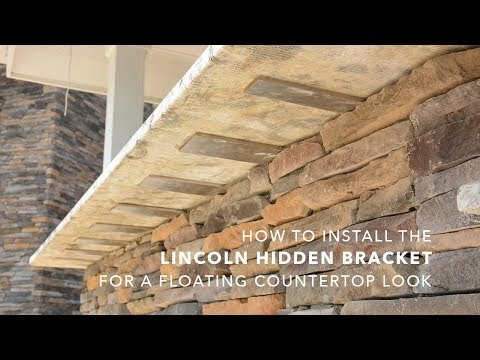 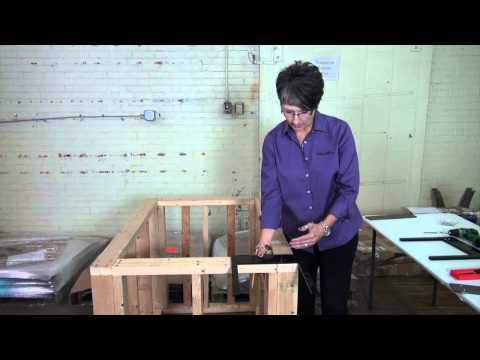 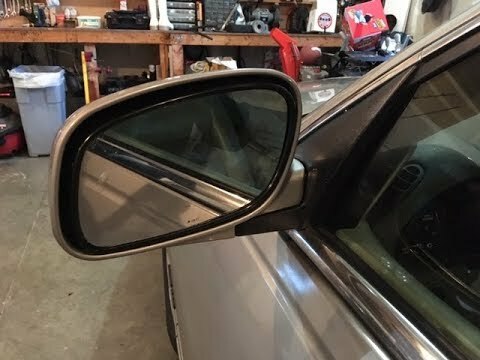 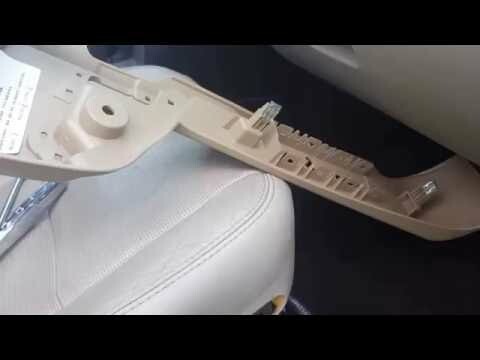 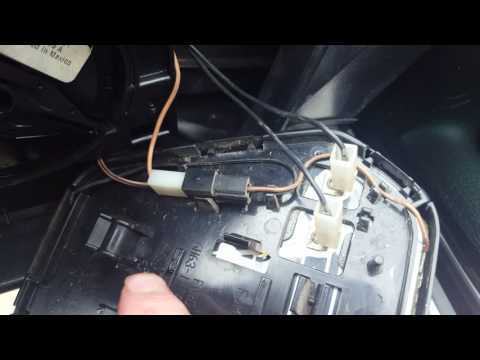 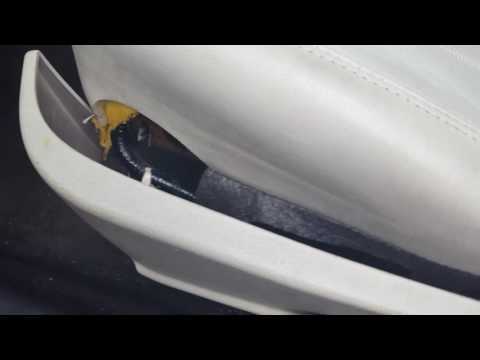 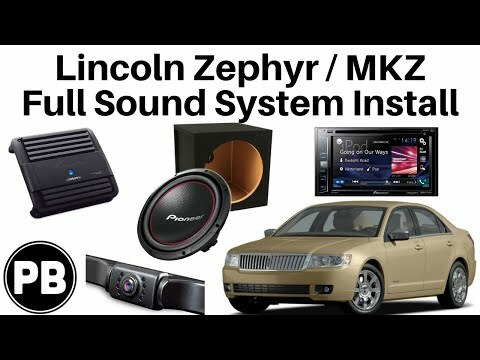 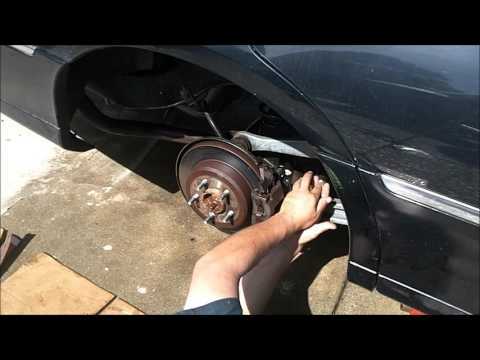 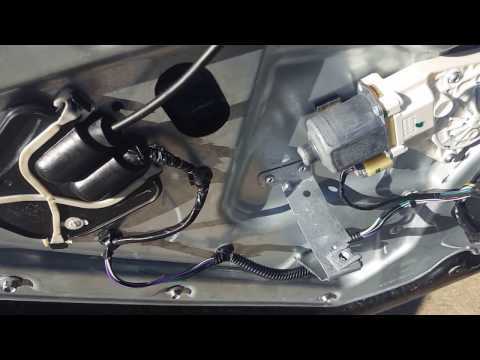 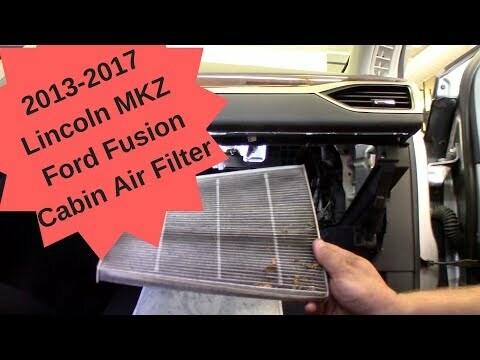 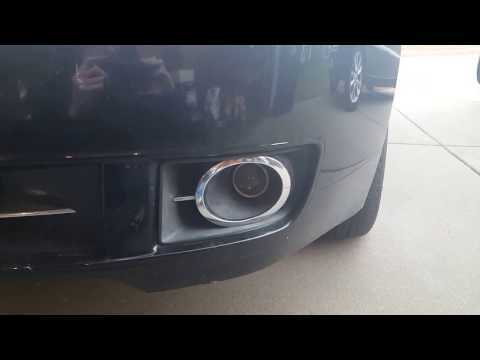 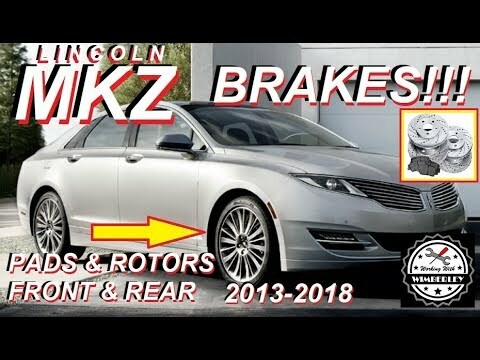 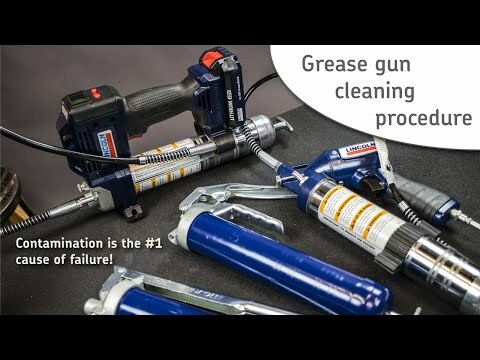 This is a video to properly show you how to remove and replace a broken sliding roof regulator on a 2007-2015 Lincoln mkz or Ford edge without having to buy the complete roof from the dealer.